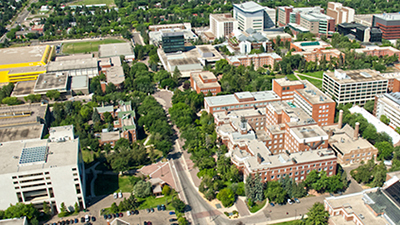 Attract and support outstanding students and enhance the collective Faculty of Rehabilitation Medicine student learning experience through quality interdisciplinary activities. 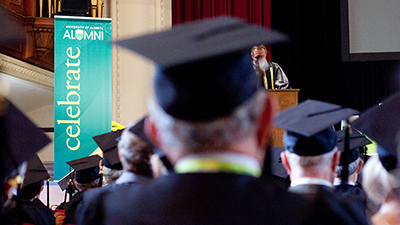 We will coordinate education to ensure that Faculty of Rehabilitation Medicine graduates are well prepared to enter the professional workforce. We will continue to support the growth and development of practitioners and will be a leader in providing ongoing professional health education. 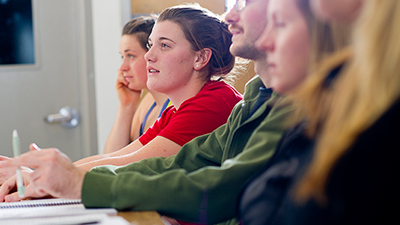 Establish faculty-level interdisciplinary academic experiences. Offer undergraduate courses in rehabilitation science. 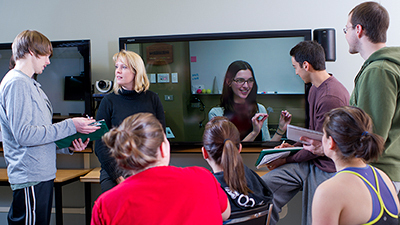 Leverage technology to enhance teaching and learning. Identify shared content areas by cross program curriculum mapping. Facilitate and support the success of educators and practitioners. Continue to monitor educational programming effectiveness by communicating with stakeholders.